The People's Labour Party (PLP) is a political party in St. Kitts and Nevis formed by two former members of the then ruling St. Kitts and Nevis Labour Party. The People’s Labour Party (PLP) was registered as an entity on 28 May, 2013 by Sam Condor and Dr. Timothy Harris, elected members of St. Christopher 3 and 7 respectively. 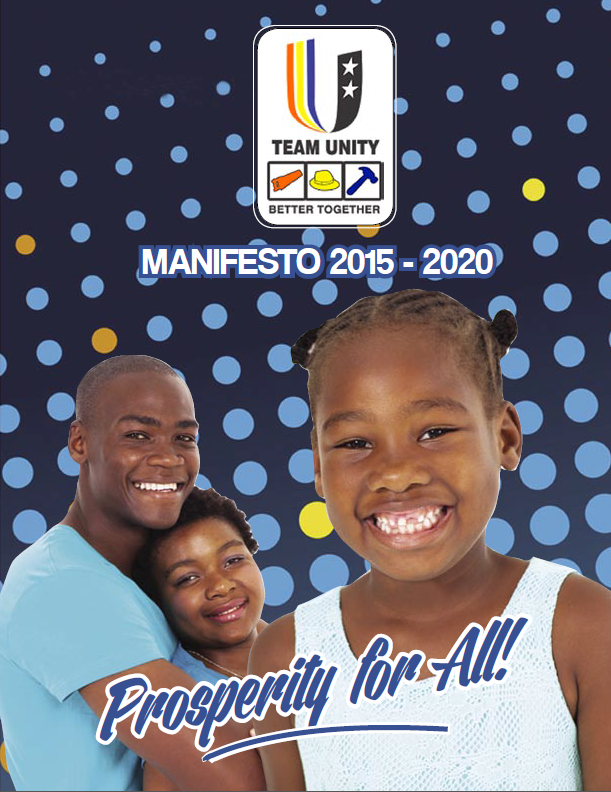 The PLP first contested the 2015 federal election as part of the Team Unity alliance header by PLP Leader Timothy Harris, The party won one of two seats contested, but Team Unity won 7 of 11 seats in the National Assembly. On 18 February 2015, Harris was sworn in as the third Prime Minister of St. Kitts and Nevis.